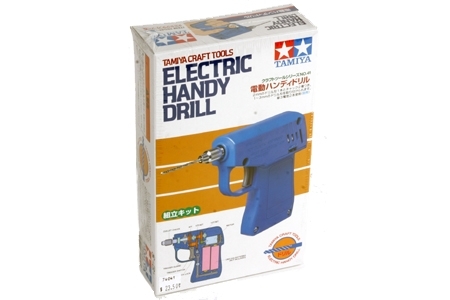 This is a ready-to-assemble electric handy drill for use with plastic models and wood crafts. 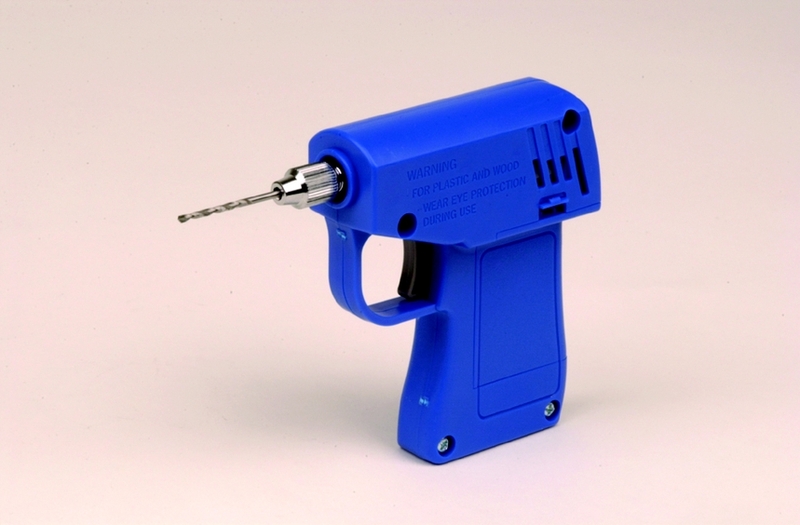 Trigger type drill includes 2mm drill bit and 2 drill chucks. Requires two R6/AA/UM3 type batteries (available separately).